Pascal Henriot — MFW Wine Co. 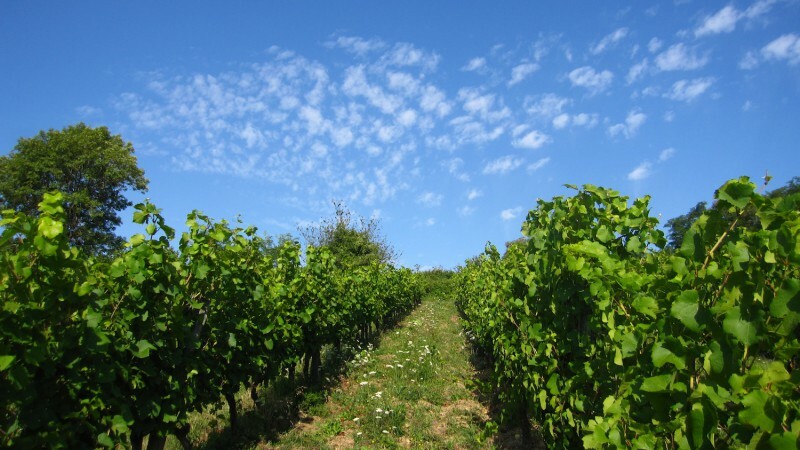 Historically, the Haute-Saône department of Franche-Comté, located just north of the Jura and east of the Côte d’Or, Burgundy, was an important wine-producing region with more than 20,000ha of land under vine producing more wine than all of the Jura. 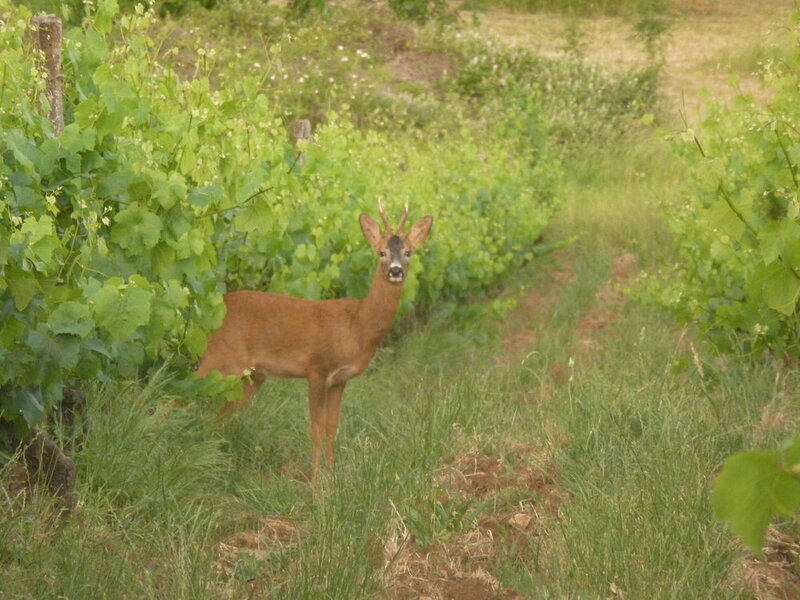 Within this region, the tiny commune of Champlitte was always considered one of the most important, highest quality areas for wine, with over 600ha of vineyards planted on the limestone slopes at 250m elevation. 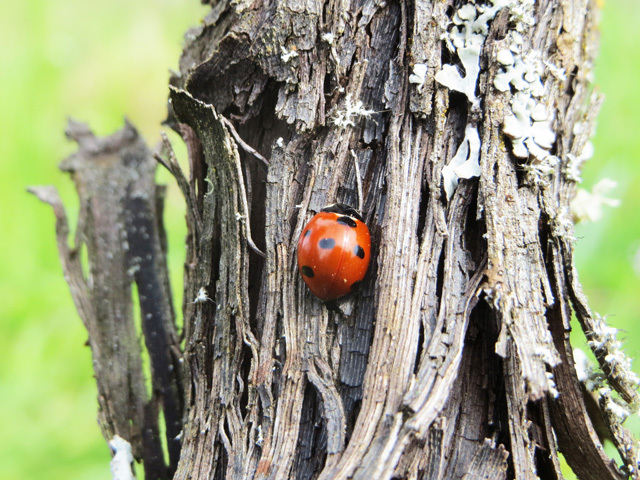 Unfortunately, during the late 1800’s, disease and the phylloxera crisis decimated nearly all of this vineyard land, and then the first World War wiped out what little remained. However, the people of Champlitte have always maintained an important wine culture, so much so that they have held a festival for St. Vincent (the patron saint of winegrowers) every year continuously since 1612. With this spirit, the first vineyards began to be replanted here in 1970, and the local coop was officially established in 1974. 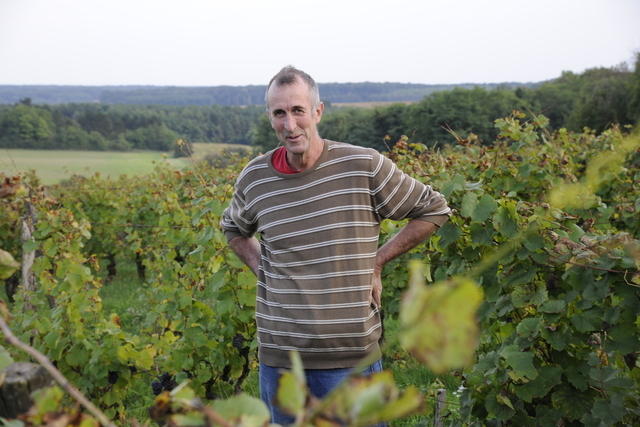 Today, Pascal Henriot remains the only independent producer in Champlitte. 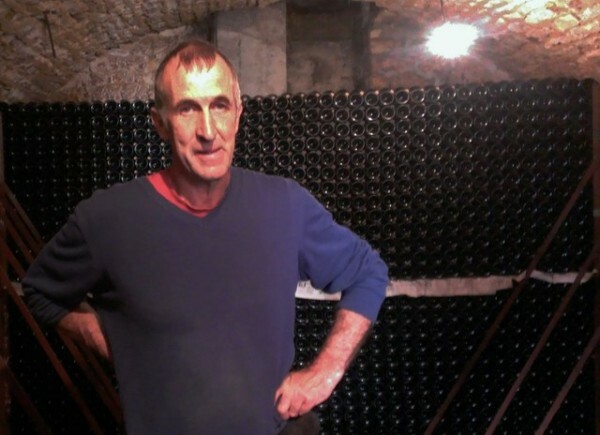 After graduating from viticultural school in Beaune, Pascal returned to Champlitte in 1985, planting 6ha of vineyards divided into three parcels home to the traditional grapes of the region: Pinot Noir and Gamay for reds, and Auxerrois, Pinot Gris, Chardonnay, and some Gewürztraminer for whites. From the start, Pascal has always worked organically (now certified), and his parcels are surrounded by native plant hedges and walls made from the ancient limestone soils to help encourage biodiversity. 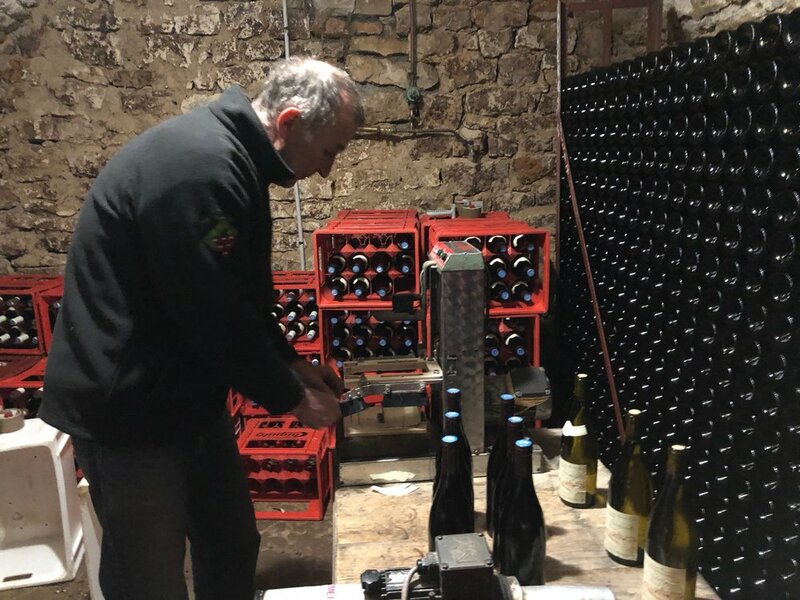 All fruit is harvested by hand, and in the cellar, Pascal takes a natural approach using only native yeast for fermentations (Pascal tells us he, “does not have a budget for enological products,”) and adding only a minimal amount of sulfur, and in some cases, no sulfur at all. Fermentation and aging generally occur in stainless steel or enamel tanks in an effort to highlight the minerality and freshness from the local limestone soils. 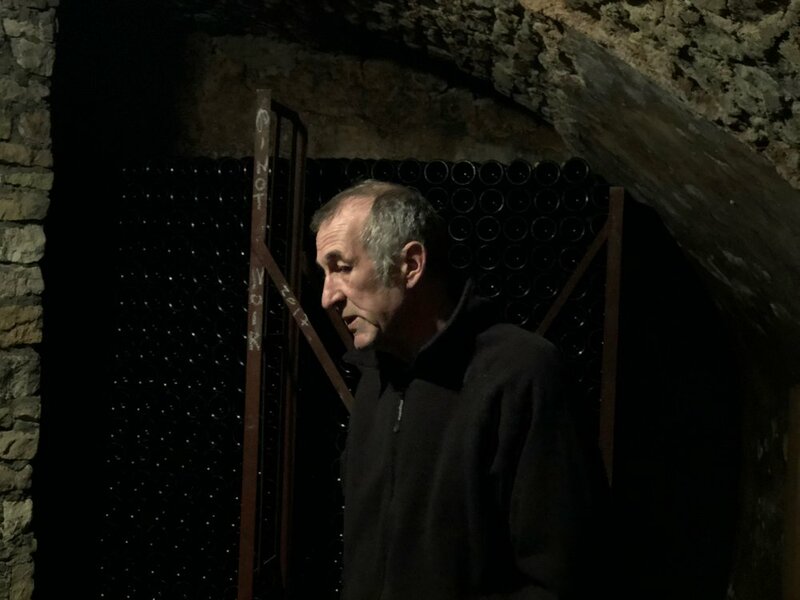 These are traditional wines from another era, and we are very lucky Pascal has had the vision and determination to keep the viticultural history of this unique place alive.